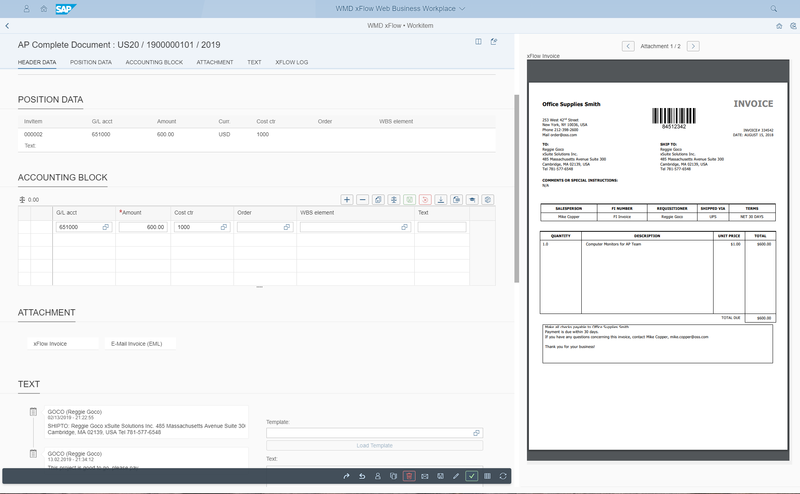 Automate and accelerate your invoice processing in SAP with xFlow Invoice. In the webinar, we will walk you thru the business process of SAP FI and MM invoices: Receipt, processing, validation, coding, release, and audit trail. 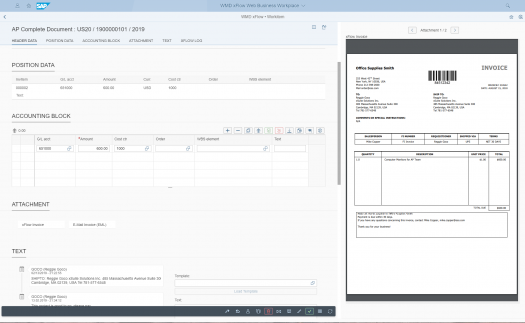 The live demo will take place on S/4HANA and we will show you the full range of functions in the classic SAP ERP GUI as well as on Fiori.